What does Angel Delight remind you of? For me it sends me in a Tardis-like fashion to the Seventies when life was so very different. Can you remember the days where parents let you play out and so long as you got back by the agreed time they did not stress about it? Health and safety standards in those days meant you could have life on a building site without anyone worrying too much. You could also play conkers without a public inquiry. Do you recall when mums made one meal for the whole family and you all sat down and ate it together? Not only that but you would then spend the evening together rather than disappearing off to chain yourselves to a variety of different machines. Are you dreaming of the days where if children had an accident at school, the teacher would not only apply first aid but also be allowed to give a cuddle? Music was different then too with my favourites being the Wombles and Bay City Rollers. I lived with my Mum and Dad and two brothers who to my absolute delight left home in the Seventies leaving effectively as an only child. I had brilliant birthday parties where my Mum would lay on a huge spread including a home-make cake, sandwiches and vol-au-vents. In those days you did not take out a mortgage for such things. Most things were home-made and the venue was your house. Looking back I miss a lot about the Seventies. The interior design of the day was frankly shocking but overall there was a sense of structure and safety. 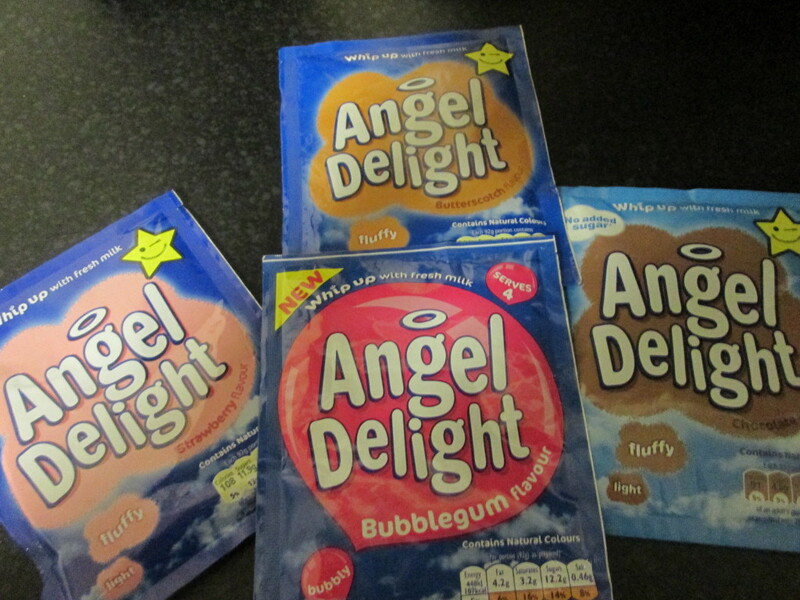 One thing that is as good today as it was then is Angel Delight. My children were very excited to be introduced to tasty dessert particularly the new bubblegum flavour. In fact, we have tried out various recipe ideas as well as savouring milkshakes and the simple dessert itself. 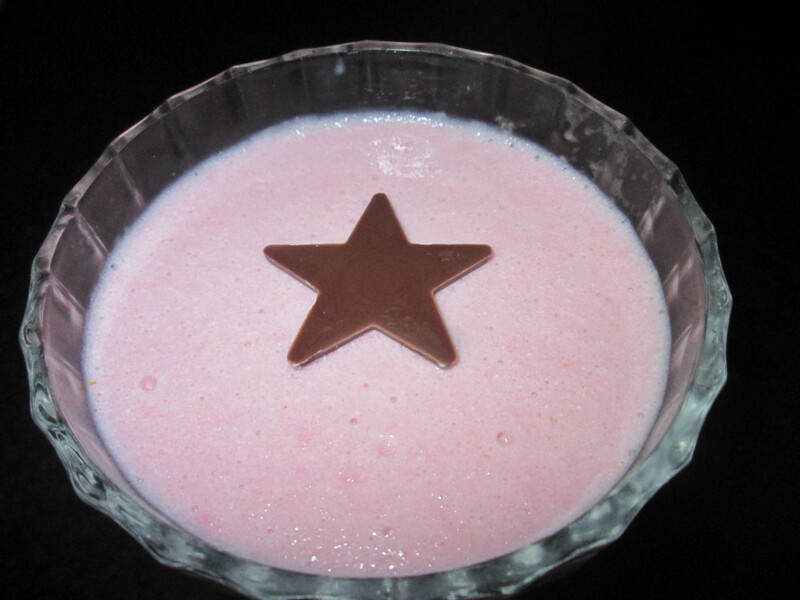 You can make smoothies, lollies, cheesecakes and trifles using Angel Delight. You can even try it as a topping or filling for cakes. This one went down very well with all the family. Simply crush digestives and mix with melted butter. Add banana slices and banana flavoured Angel Delight. 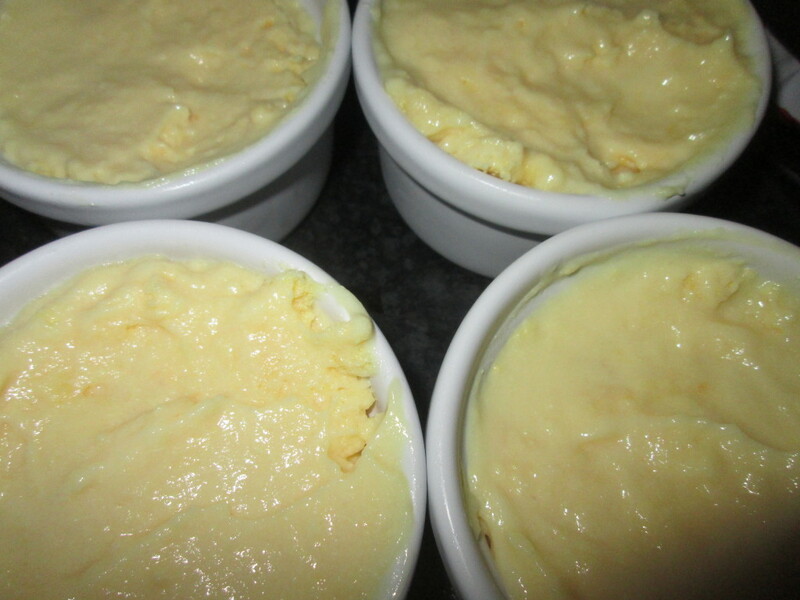 As a mum, I love Angel Delight because it is so quick and easy to make. This post is an entry for #AngelDelightMoments Linky Challenge although I am not eligible to win as I work for BritMums. I received 2 packets of Angel Delight and a glass sundae dish and straw to facilitate the writing of this post.